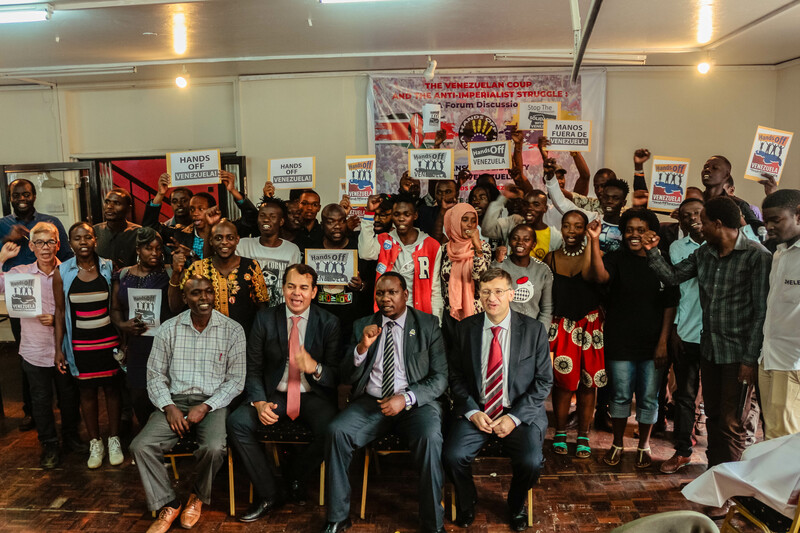 Hey Buddy!, I found this information for you: "Kenyan activists slam US-Guaido coup in Venezuela". 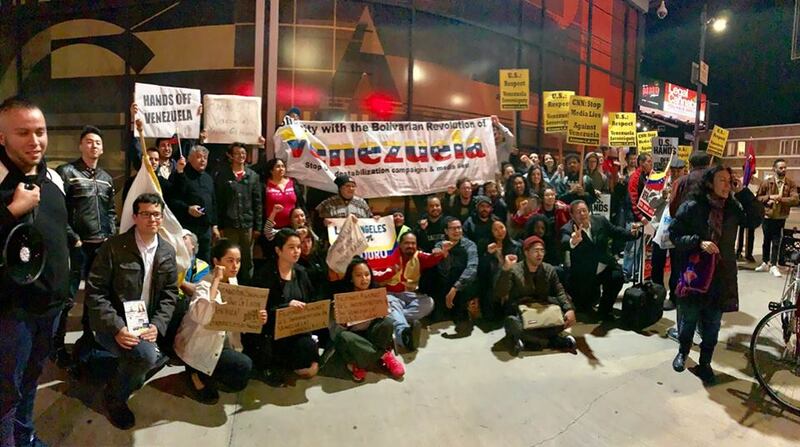 Here is the website link: https://peoplesdispatch.org/2019/02/25/kenyan-activists-slam-us-guaido-coup-in-venezuela/. Thank you.